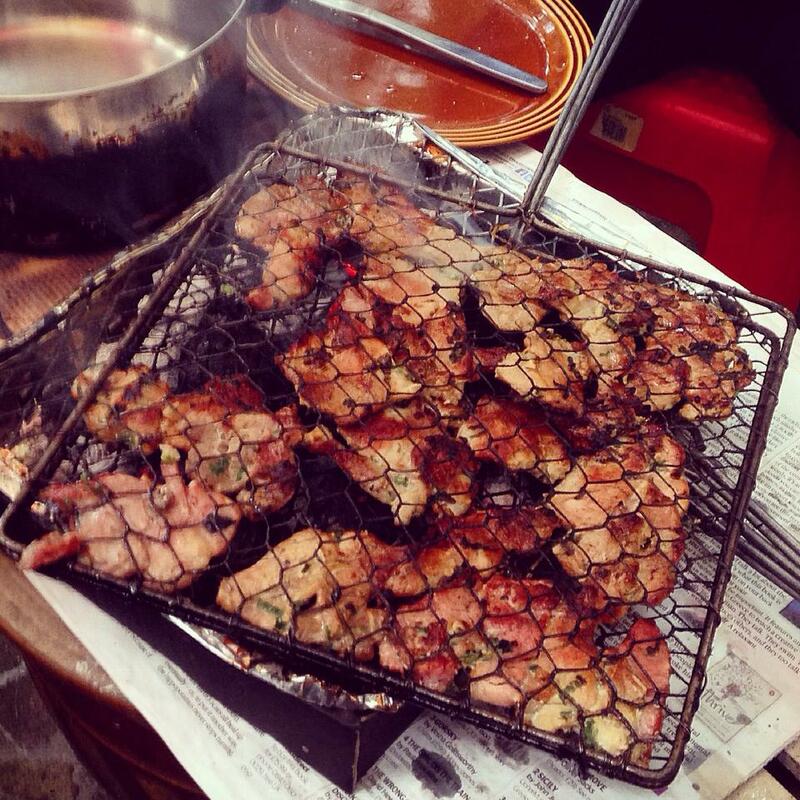 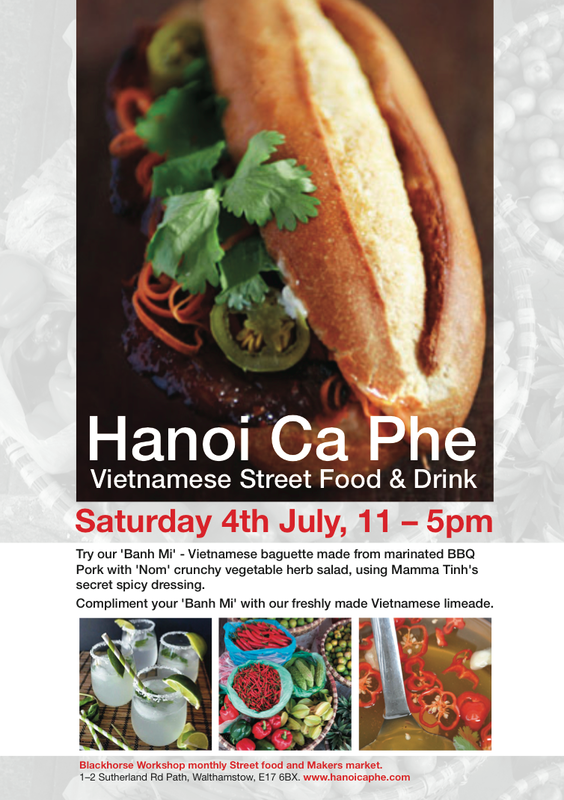 Our First Food Market took place on the 4th July 2015 at The Blackhorse Workshop monthly market http://www.blackhorseworkshop.co.uk/market/ The sun was out and the East London crowd loved our bbq pork Banh mi with crunchy herb ‘Nom’ salad. 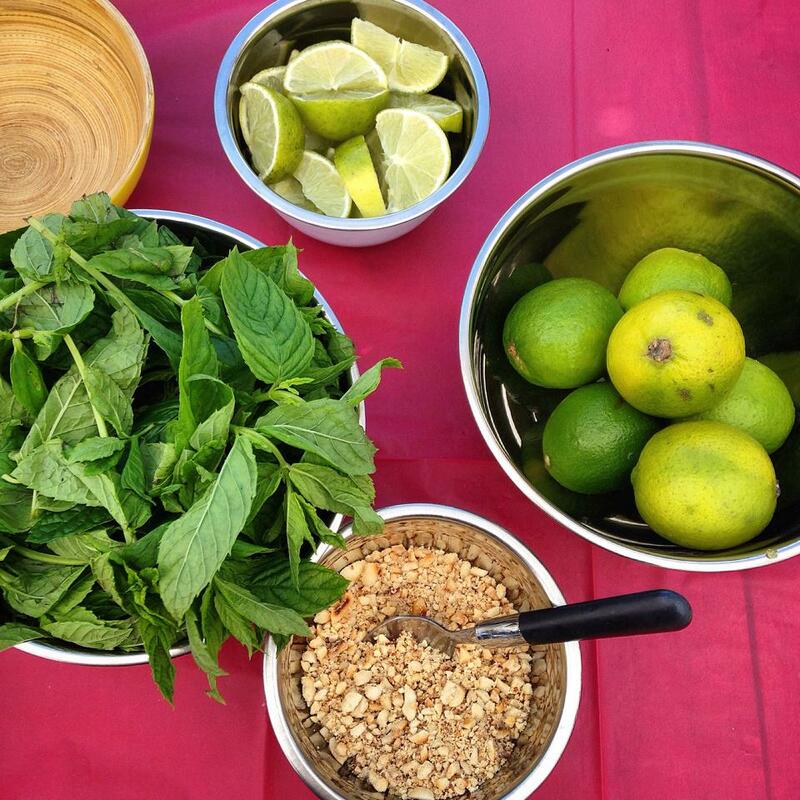 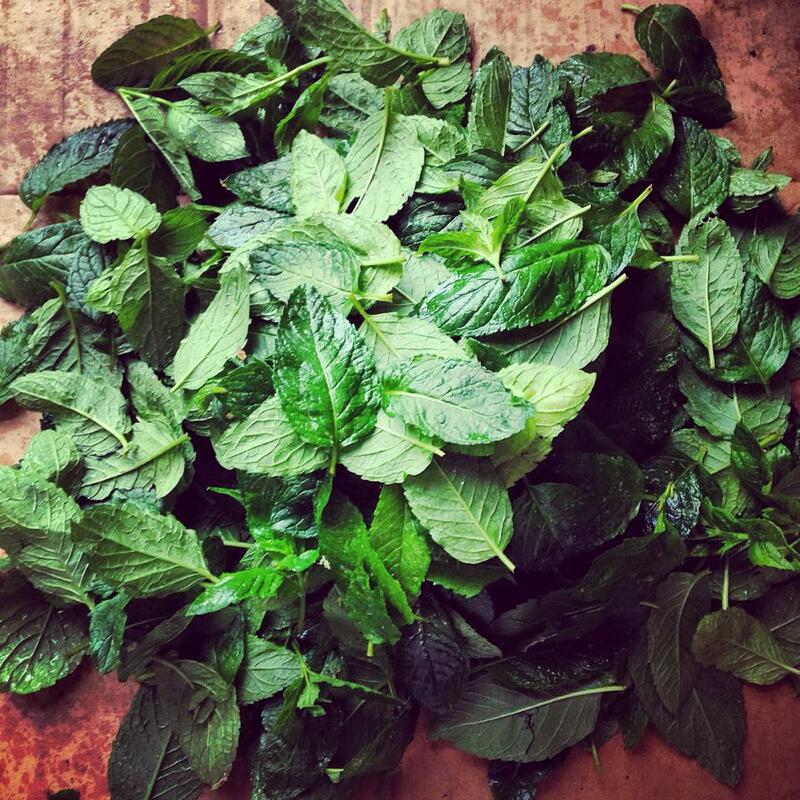 To keep everyone cool and refreshed we served our Mint Limeade which went down a treat! 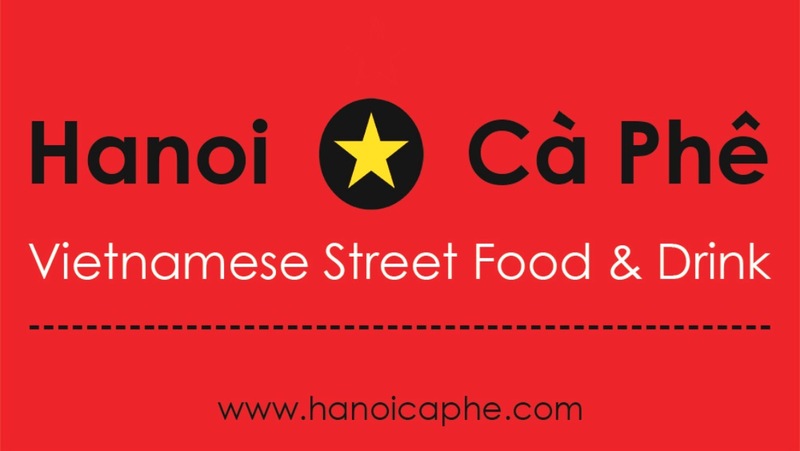 Hanoi Ca Phe was such a success that we SOLD OUT within two hours at the market!! 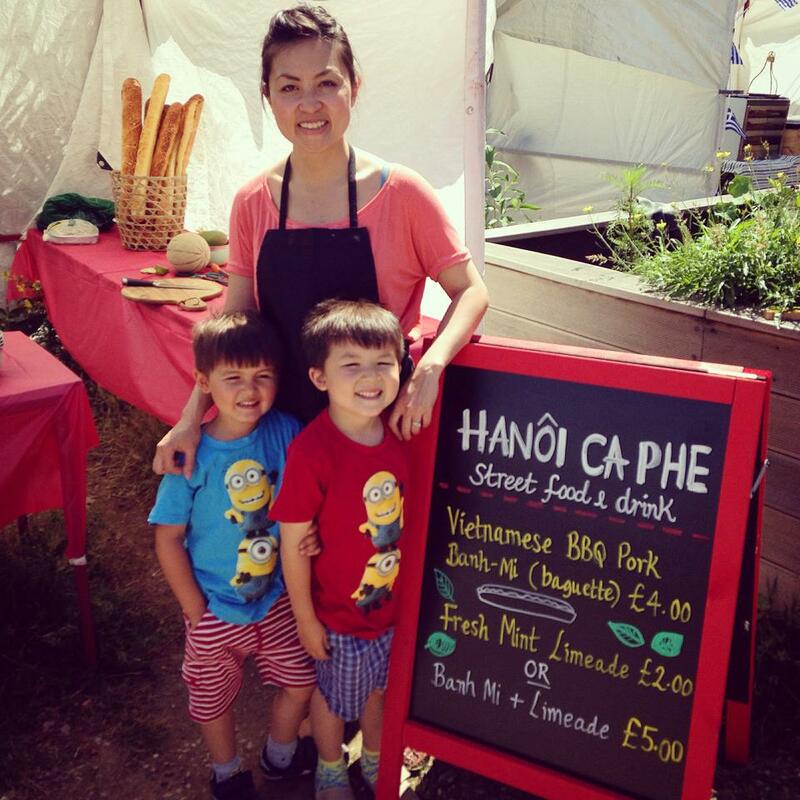 Thank you to all our friends and family who came to support us on the day, and of course I couldn’t have done it without my two special Minions.